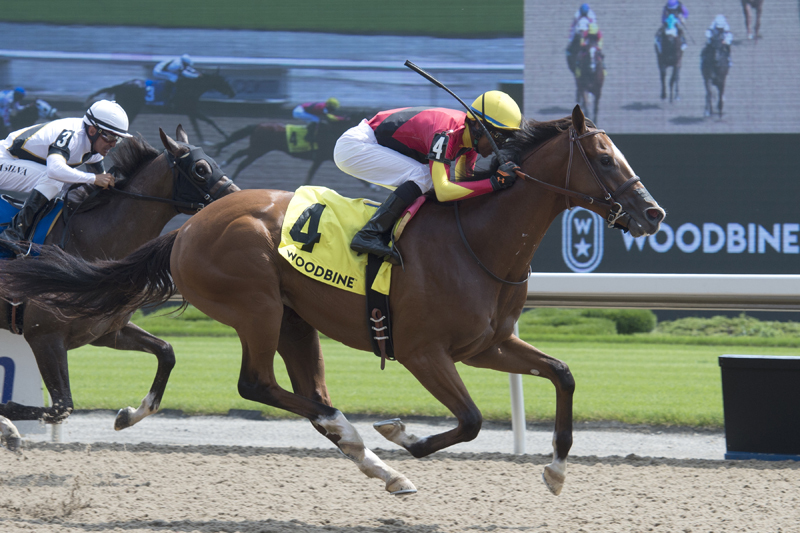 Conrad Farms’ Muskoka Wonder chased down favourite Crawl From the Bar to win the $125,000 Clarendon Stakes for Ontario-bred two-year-olds on Sunday afternoon at Woodbine Racetrack. Moon Swings went from last to third and rounded out a $1 trifecta of 4-3-5, which paid $23.20. A $1 superfecta of 4-3-5-2 returned $32.70 with Souper Hot finishing back in fourth. Newfie Express rounded out the compact field of five.